Have you ever wondered what set of interview questions will be like when you seat for an interview? Did you envision it to be a standard, “Tell me more about yourself?” question or “Why do you want to be a ______?” Well below are some interesting questions that might rock you off your chair or it might be something you have expected, always be prepared for any interview question. More importantly, think logically and find an answer unique to your critical thinking. Are you a DC comics or Marvel fan? 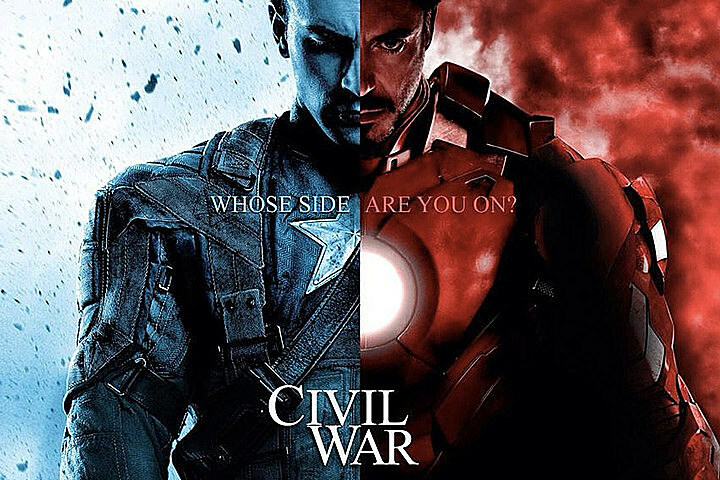 With the likes of Civil War : IronMan vs Captain America or Spiderman, we will get excited with such a question. We might be even carried away with how the movies or series play out and the twist in the plot towards the end or the end credits (like every superhero movie, the hero always wins) But the question is skewed towards the characteristics about the superhero, what about it do you like or dislike? 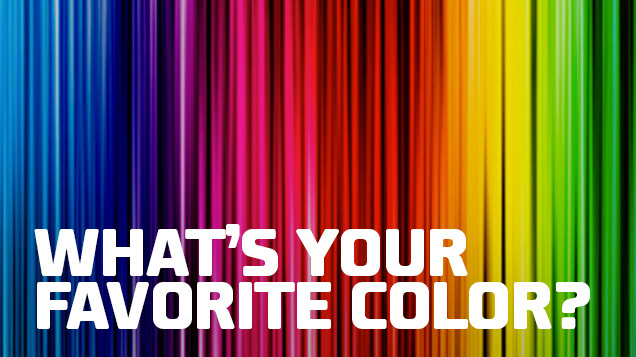 Well, it can be a simple to answer question with a confident WHITE, or BLACK. It does not stop there, with an interview questions thrown at you as such, it is your opportune time to elaborate on the choice of color, for example “Red” signifies passion, the pursuit of excellence. I like red because it embodies the zest in my attitude. How many golf balls will it take to fill up a bus? Would you really measure and try to count how many golf balls would fit into a bus? Wait what size is the bus? We would be questioning our minds to find out the best answer, is it 1000 golf balls or even 10,000 golf balls? A way to answer such a question will be to define the dimensions of the bus, take the golf balls as a constant, count it by the boxes of loads it will take. One way to view this question is on the ability to fragment the task at hand, before one can know how many balls it can fill, you need to know the logistics behind it. Working it backwards helps the interviewer to see your ability to be practical and on your logic behind your reasoning. All in all, answering questions help formulate an idea of how an individual thinks and reasons. The interviewer might not even have an answer to the question asked, do not be afraid to answer how you would see things as. As many people think differently, the uniqueness of everyone make a job or a task interesting as there are more than 1 side to a coin, some would say 2, can a coin have more than 2? Well if you can explain that logically, I don’t see why there cannot be more sides to a coin! At Impressionist, we cater personalised courses designed to deliver essential interview skill sets. We give you the extra edge in today’s ultra-competitive society. Master the unwritten rules of the interview with us.